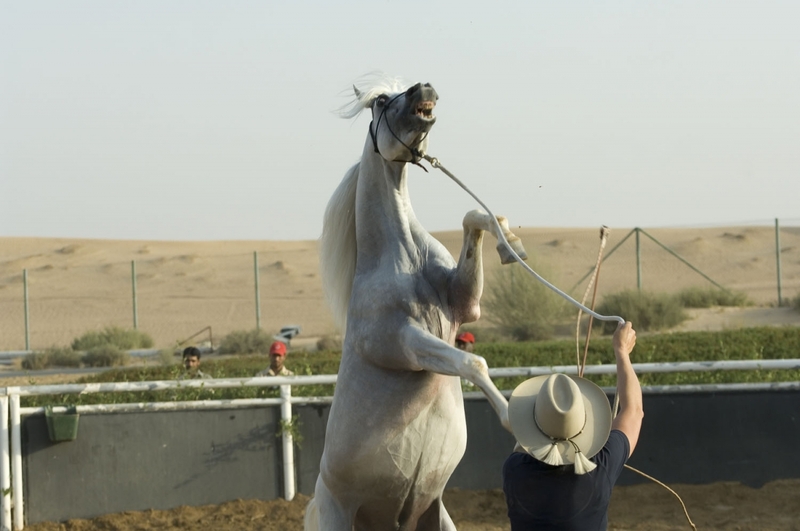 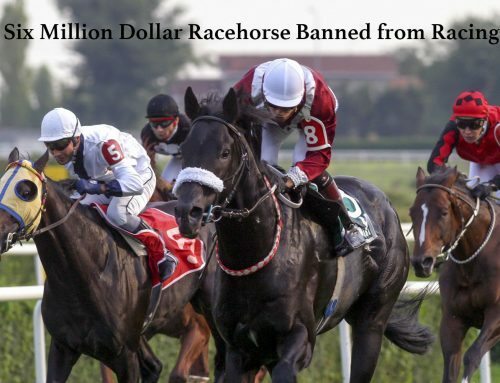 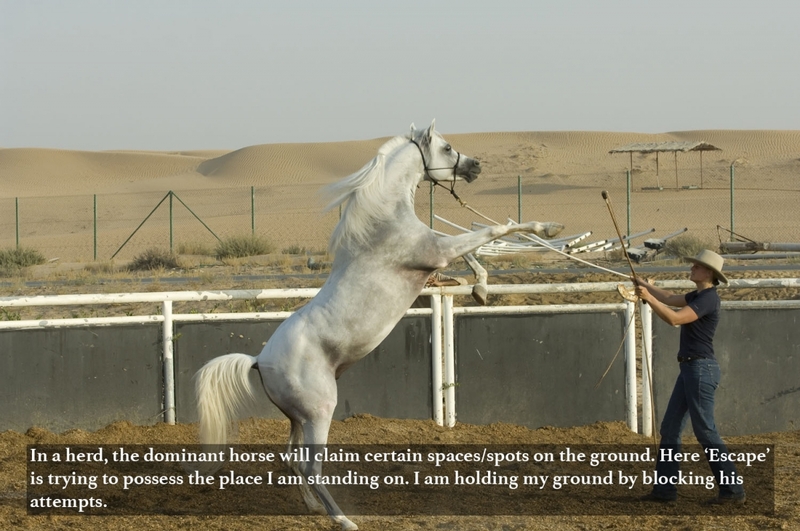 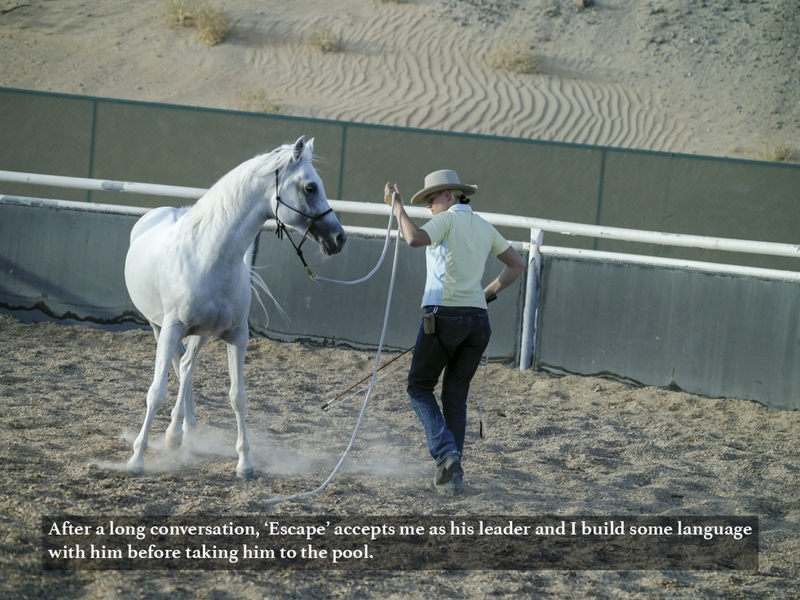 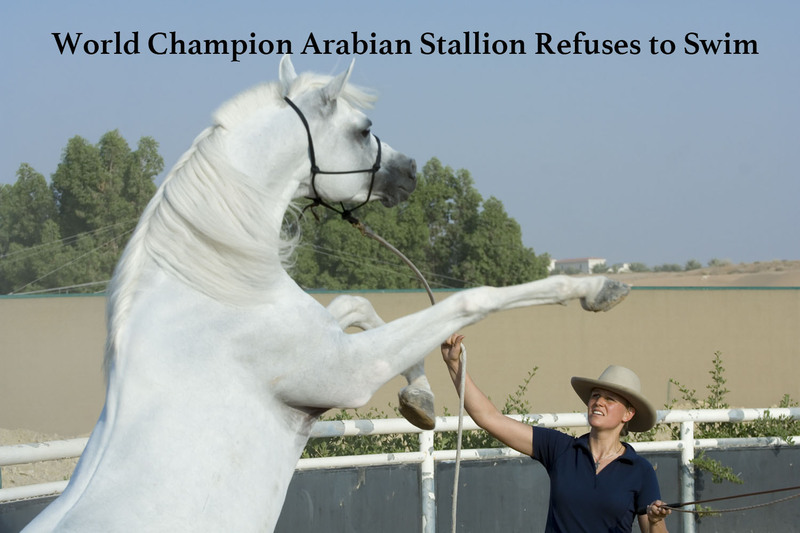 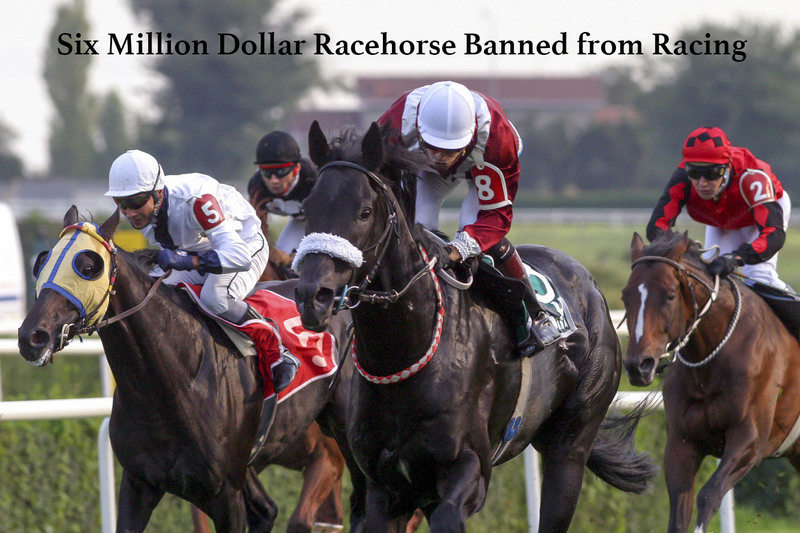 In January 2008, HR Sheik Ammar bin Humaid Al Nuaimi, Crown Prince of Ajman, had a challenge with two of his horses ‘Escape Ibn Navarrone’ (World Champion Arab stallion that is worth in excess of 5 million dollars) and Natsir – Apal. 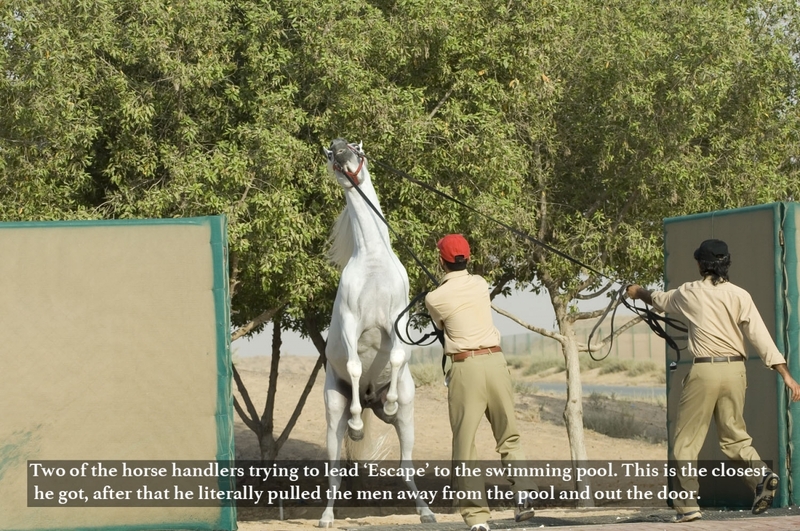 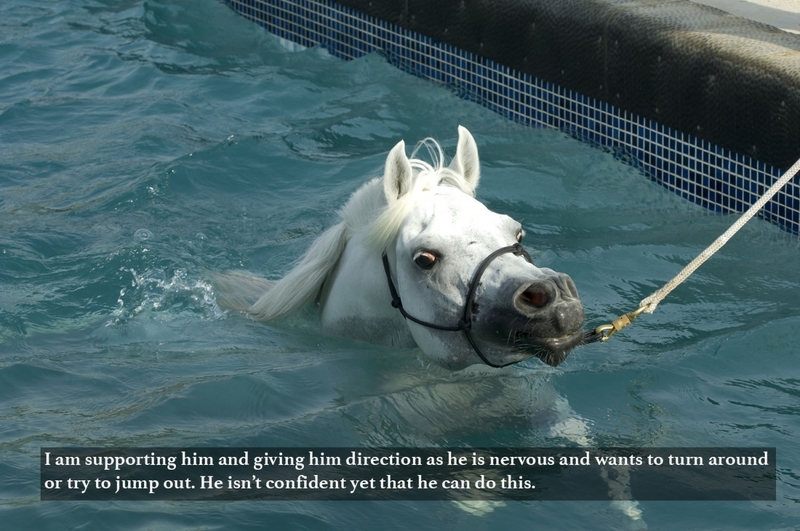 Both stallions needed to swim for their training, but the staff was not able to get either horse to go near the water. 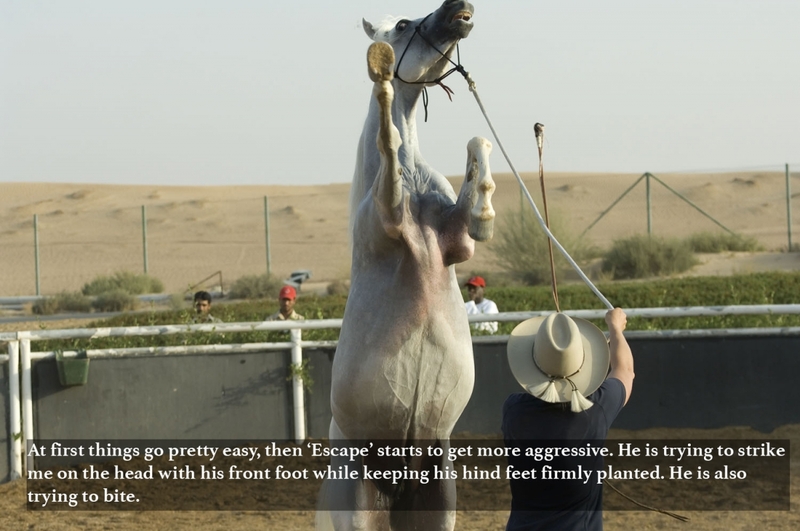 In addition, Escape showed aggression by biting and striking. Ingela had the opportunity to spend a few hours with the stallions one afternoon and by the time she left, they both swam happily. 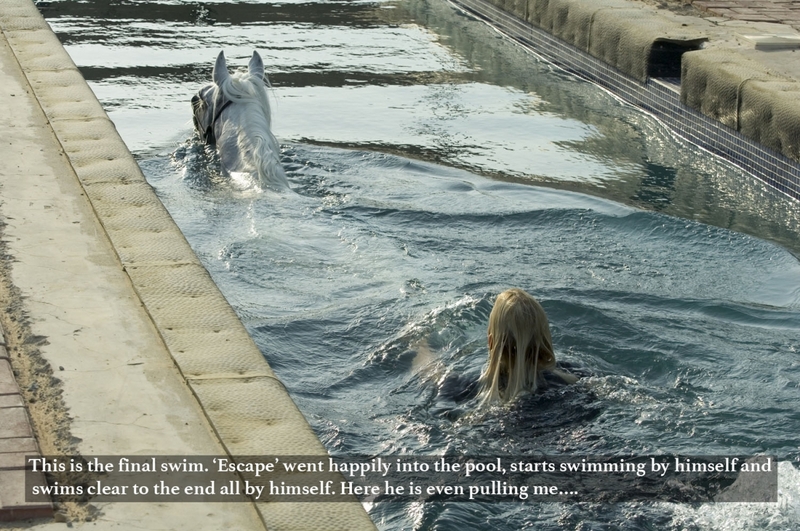 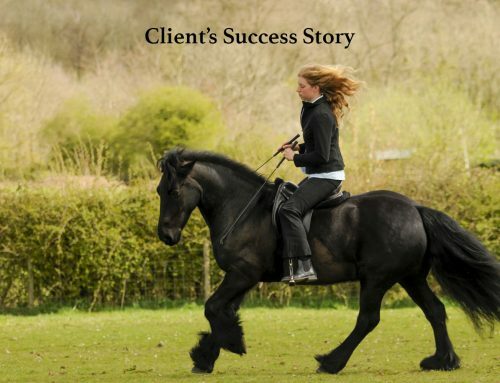 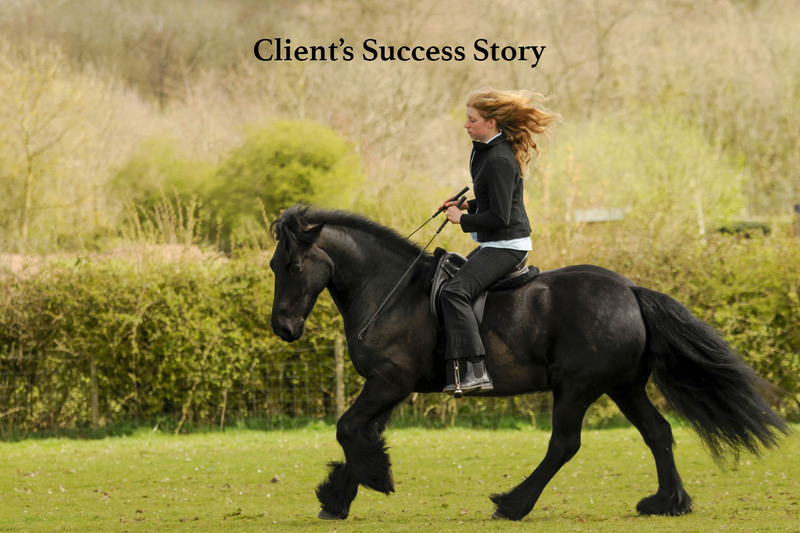 On the consecutive days, the staff was easily able to lead both horses to the water and have them swim the length of the pool with no problems. 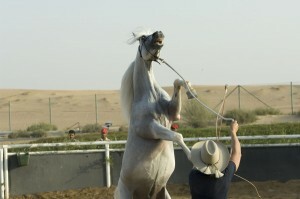 Everyone was very happy with the performance of the horses.